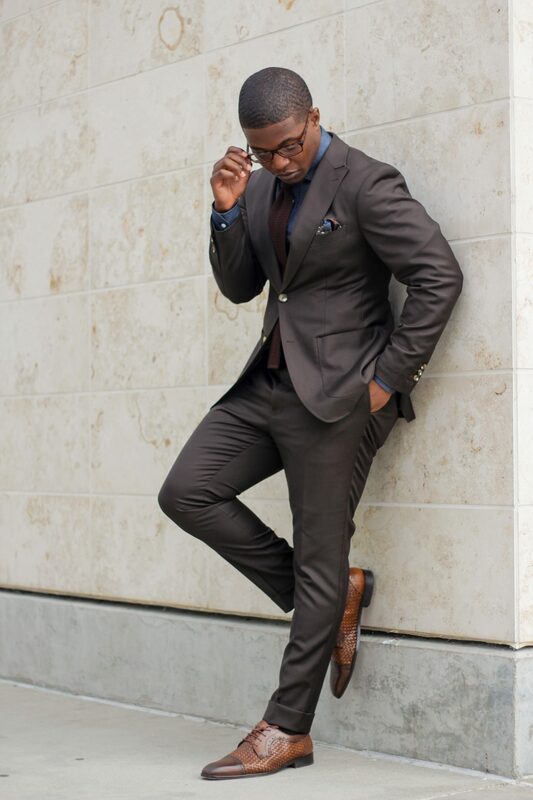 I’ve been trying to construct a list of suit essentials for a while now but as soon as I think that my list is complete, I come across another option that I want to include. However, after a few days of going back and forth, I finally narrowed down my list to just five. In my opinion, not only are these essential for every man’s professional wardrobe, but they are also versatile enough to be worn in several different ways. 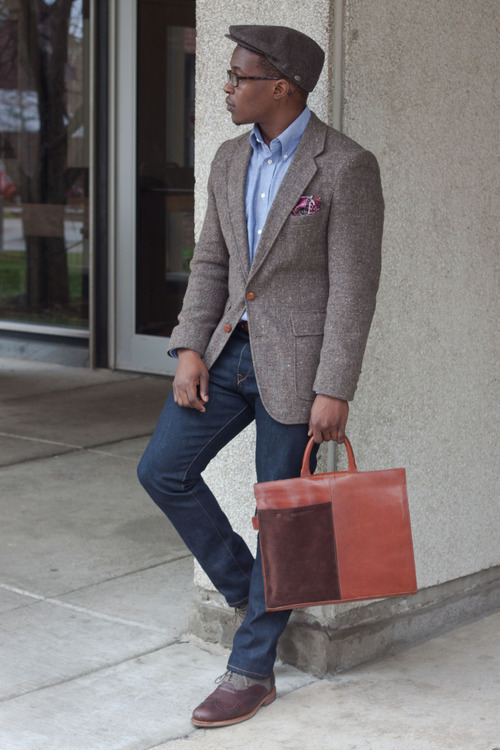 After all, versatility is key when it comes to building your wardrobe. 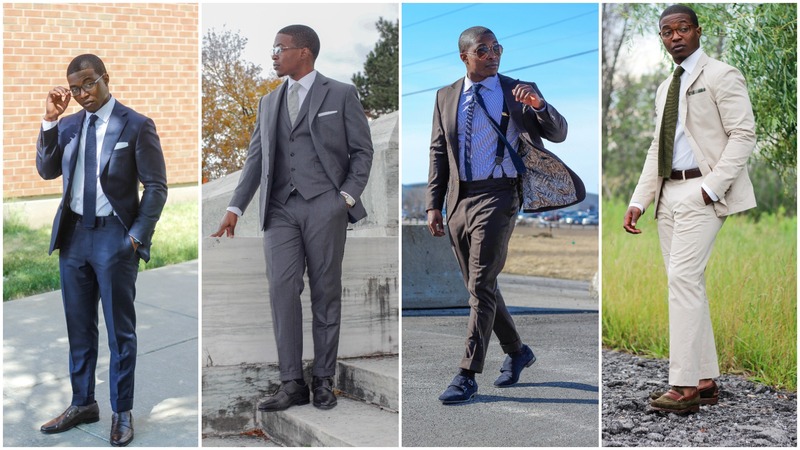 I’m sure that my list will change as my style continues to evolve, but here is my starting five for suit essentials. Hopefully it helps you make a wise decision when it’s time for you purchase your next (or first) suit! PG; Solid Navy – First up, I chose the quintessential navy suit. 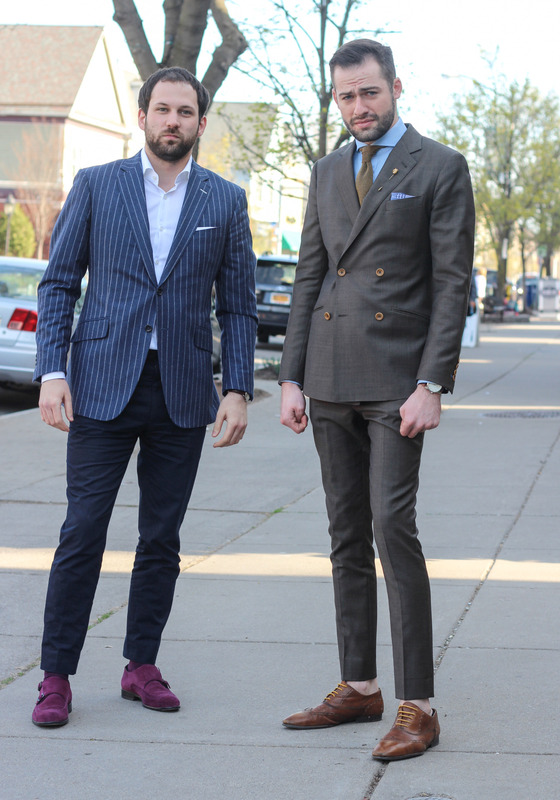 I always say that a solid navy suit should be the first one that you purchase as opposed to a black suit. 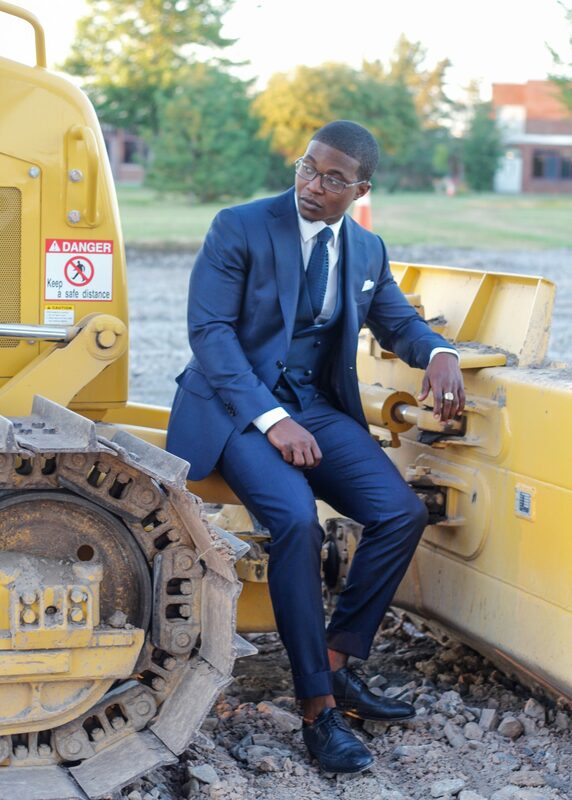 A solid navy suit is ideal for work, interviews, weddings, and just about any other setting that requires a suit. Consider it the point guard of your wardrobe because of it’s versatility. Also, similar to how a point guard should be an extension of the coach, your navy suit should be your go-to option when you’re in need of a quick play. In other words, it’s ideal for those days when you’re not quite sure about what to wear. It should be constructed from a high quality wool fabric, preferably an “all-season” fabric, so that you can wear it often throughout the year. Also seen here and here. 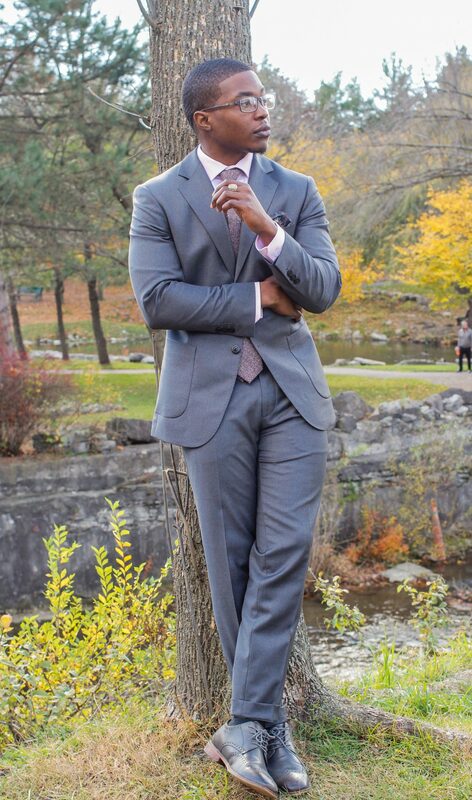 SG; Solid Grey – Next up, I chose the solid grey suit because it is almost, if not just as versatile as a solid navy suit. Consider it to be your shooting guard because it will definitely be scoring a lot of points for you throughout the week. I usually wear it as a complete suit but it can also be worn separately and paired with the jacket or trousers from your navy suit to create another great outfit. 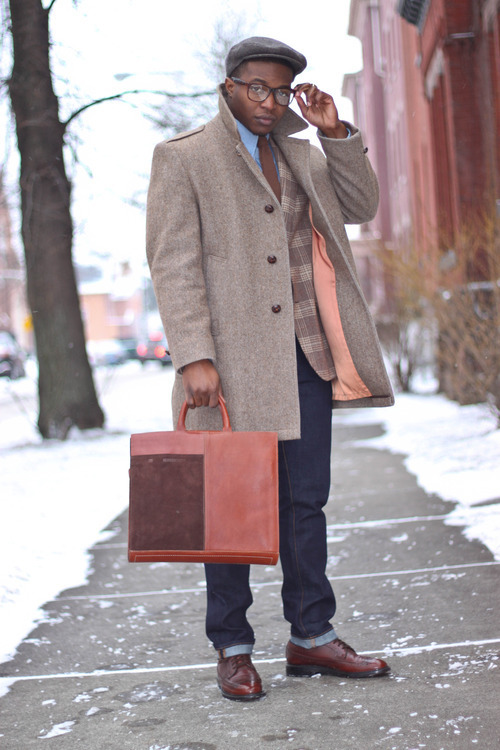 It should be also be constructed from a high quality wool fabric that you can wear several times throughout the year. Also seen here. 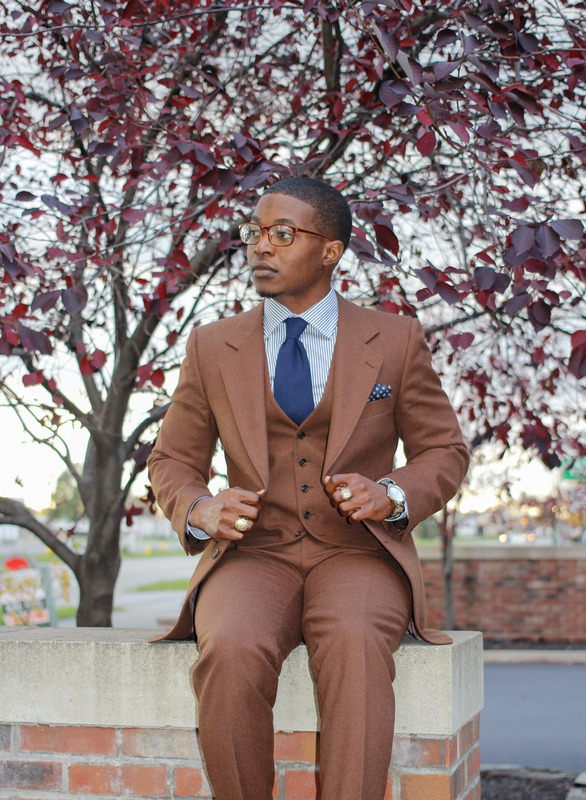 SF: Chocolate Brown – After you’ve acquired your most important suits, now you can start branching out a little more and I think a brown suit is the perfect place to start. It’s a more of a business casual option (whatever that means), but I think it is just as versatile as a navy or grey suit. In fact, I wear mine at least once a week. It should also be constructed from a high quality wool fabric but preferably a fall/winter option since you will most likely be wearing it more often during the colder months of the year. Unless you’re like me and you wear brown all-year round. Also seen here and here. PF; Khaki Cotton Suit – Once you have a navy, grey, and brown suit in your arsenal, it’s time to consider more seasonal fabric options. Having suits that are constructed from a seasonal fabric, like cotton and linen, really shows that you have a well-rounded wardrobe. 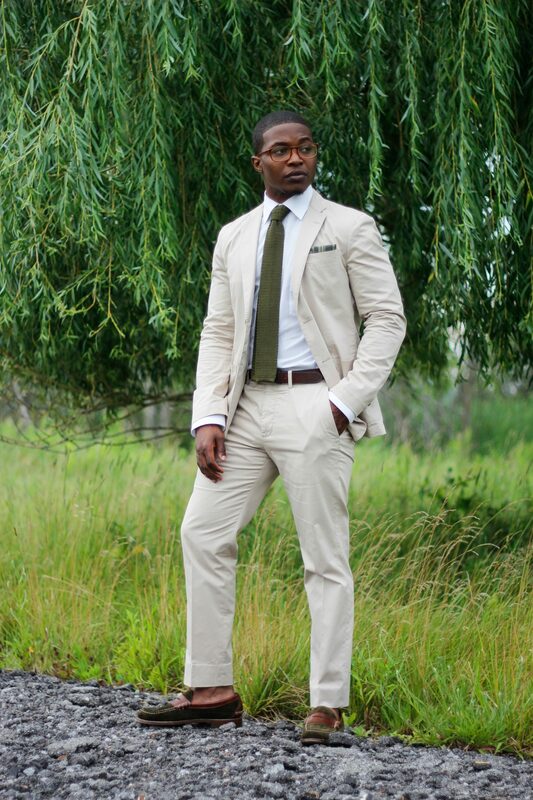 Also, a khaki cotton suit is ideal for warmer weather because you can dress it up with a tie and loafers or you can dress it down and wear it with a t-shirt and sneakers, seen here. C; Whatever you Like! – Last but certainly not least, its time to really let your personality shine with your 5th purchase. 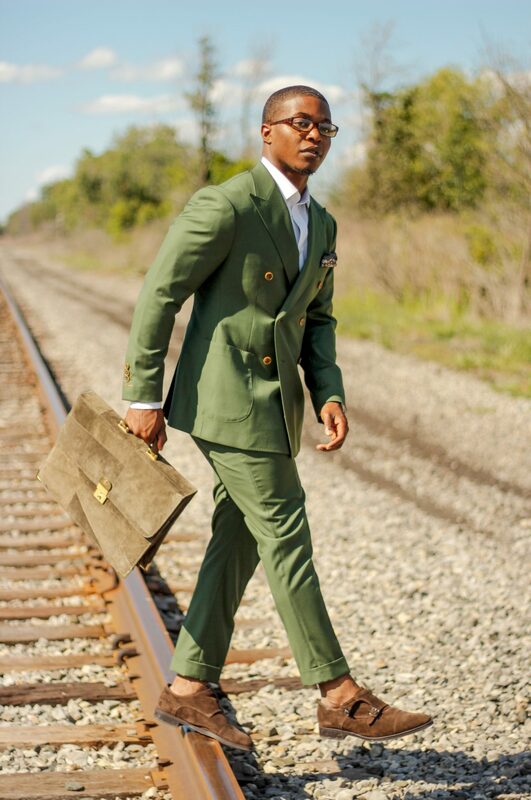 So you can go with something bold like this double breasted money green suit, or you can go with something a little more subdued but still has some flair like a grey windowpane or navy pinstripe option. Either way, once you have all of the other essentials down pact, you should get whatever you want and not take it so serious, because after all it’s just clothes!